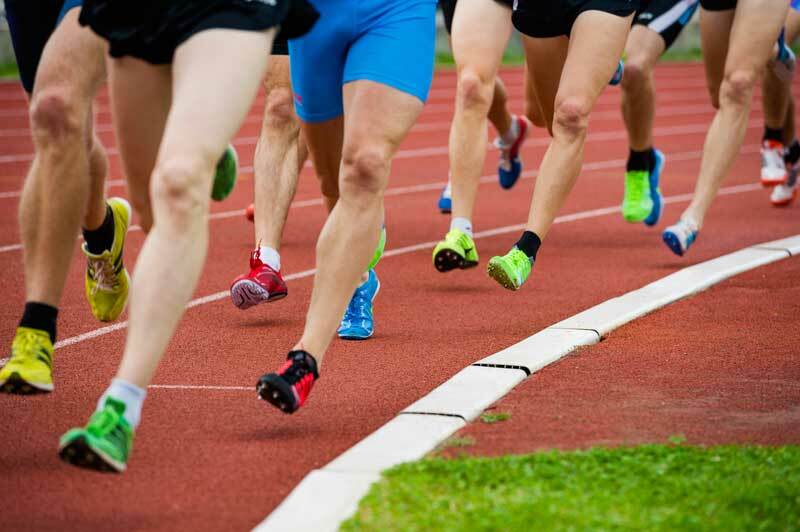 The aim of this site is to give you the relevant information you need to make an informed decision about having physiotherapy and sports injury treatment. As a physiotherapist and sports injury practitioner, I can help you to overcome your own individual injury. I am passionate about what I do and will ensure you are provided with up-to-date, professional, evidence based and focused treatments and strategies. I always try to get to the root cause of the problems to help you obtain long term results. "As well as being an expert in her field, Sally is also warm, friendly and approachable, and she genuinely cares about the people she treats - I can talk to her completely openly about my health, which I think is really important..."
"I have no hesitation in recommending Sally as your physio, she has been treating me for the past 6 years of my career. She has no problems dealing with the types of injuries jump jockeys sustain on a regular basis, and she keeps us maintained and fit to ride another day." 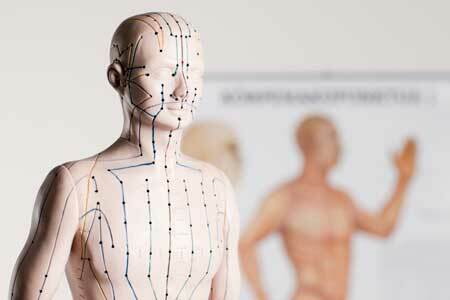 Acupuncture is one of the many skills employed within physiotherapy as part of an integrated approach to the management of pain and inflammation. 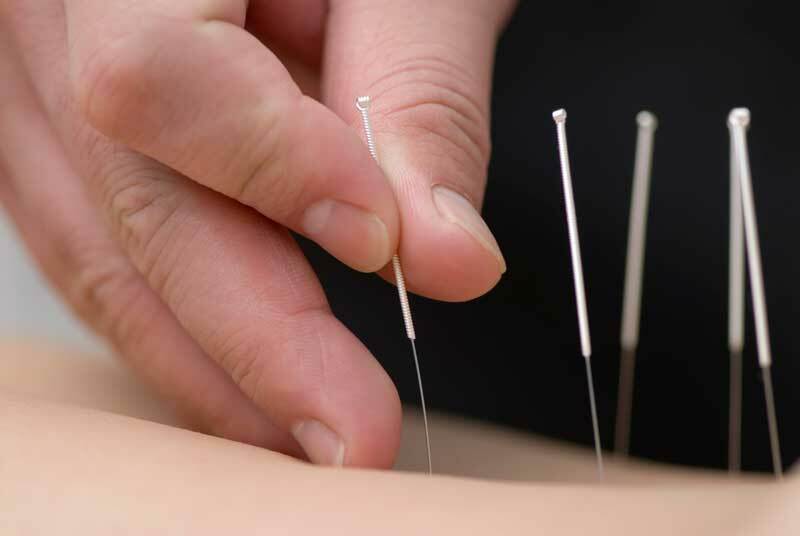 Physiotherapists base their treatments on scientific research and clinical evidence that Acupuncture can reduce pain by stimulating the brain and spinal cord to produce natural pain-relieving chemicals such as endorphins, melatonin (which promotes sleep) and serotonin (to promote well-being). Most people see a physiotherapist because they are in pain due to a musculoskeletal problem. The principle of physiotherapy is to get the musculoskeletal problem functioning properly and then the pain will look after itself. Chartered physiotherapists have a number of techniques they use to treat pain and make the rehabilitation process as comfortable as possible. Copyright © 2019 Castle Physiotherapy. All Rights Reserved.